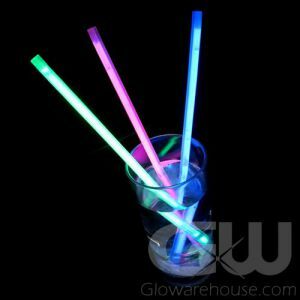 - Fun Light Up Glowing Stir Sticks! - 8 1/2 inches of Bright, Colorful Glow! 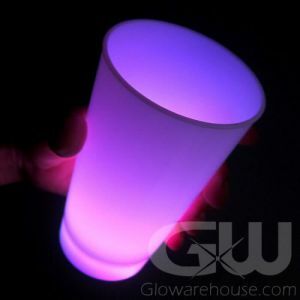 - Turns any Glass into a Glow in the Dark Party Cup! 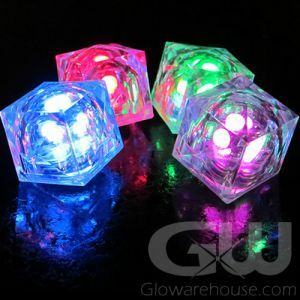 - A Great Addition to any type of Glow Party! Looking for a unique drink presentation to impress your guests? Then check out our Glowing Stir Sticks! Light Up Stir Sticks are loaded to the max with fun and innovative possibilities. 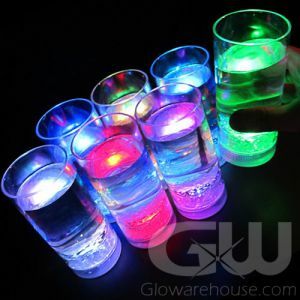 Filled with light and color, the 8 1/2" long Glowing Stir Sticks look amazing in highball glasses! The Glow in the Dark Stir Sticks are easy to use. Just activate the 8” glow stick and insert it into the stir stick. Voila! You have one outstanding light up party accessory. 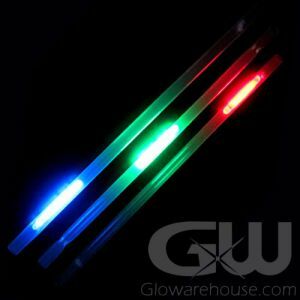 Choose from four awesome colors — green, blue, pink or red — and you have terrific, inexpensive and colorful Lighted Stir Sticks that set the stage for great times all night long. 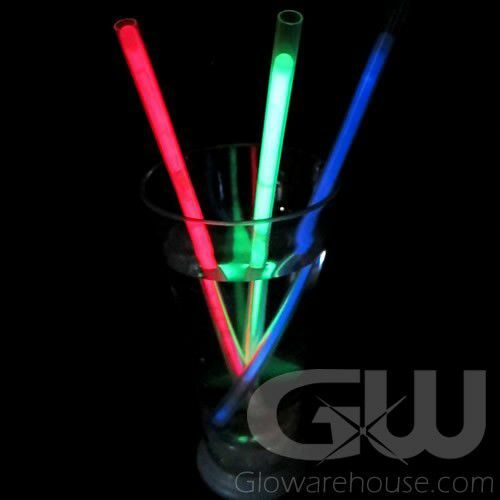 Perfect for any party, special event, night club or lounge, check out the Glowing Stir Sticks today!